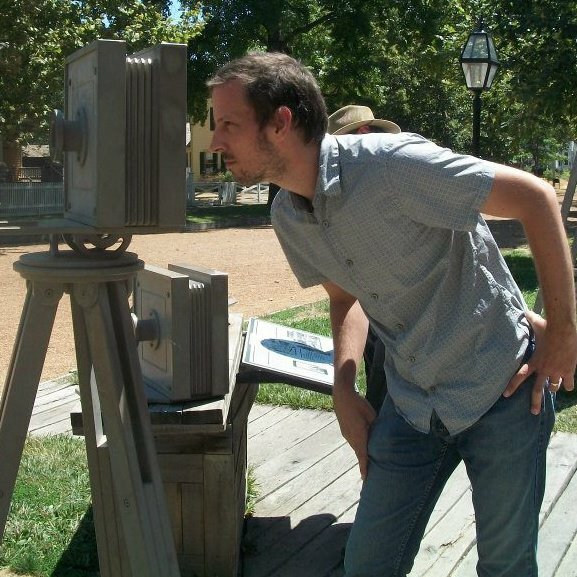 Michael Glover Smith is an independent filmmaker, author and Film Studies instructor. His most recent short films, At Last, Okemah! (2009) and The Catastrophe (2011), have each won multiple awards at film festivals across the United States. His first book, Flickering Empire: How Chicago Invented the U.S. Film Industry, a non-fiction account of early film production in Chicago, was published by Wallflower Press in January, 2015. He regularly contributes to Time Out Chicago, Cine-File Chicago and is also the creator and sole author of the film blog White City Cinema. 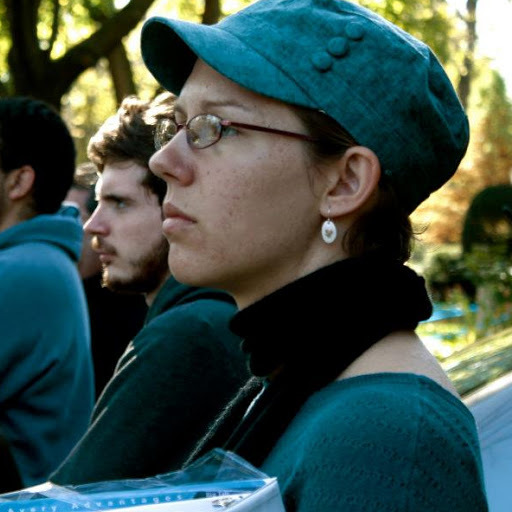 Clare Kosinski is an independent film producer and jill-of-all-trades in Chicago’s vibrant theatre scene. Since graduating with an MFA in Creative Producing from Columbia College in 2013, she has worked for the Apollo Theatre and Emerald City Theatre, among others, and is currently Contract Associate at Actors’ Equity Association. You can check out her film credits on her IMDb page. Vincent Bolger took an interest in film at a young age, realizing that images could be an effective means of articulating his feelings. He is a freelance cinematographer known for industrials, commercials and documentaries (including promotional shorts for the Chicago Blackhawks). He will be shooting Cool Apocalypse on the Panasonic Lumix DMC-GH3 (the successor to the camera on which Shane Carruth’s Upstream Color was shot). You can sample his work on his Vimeo page. 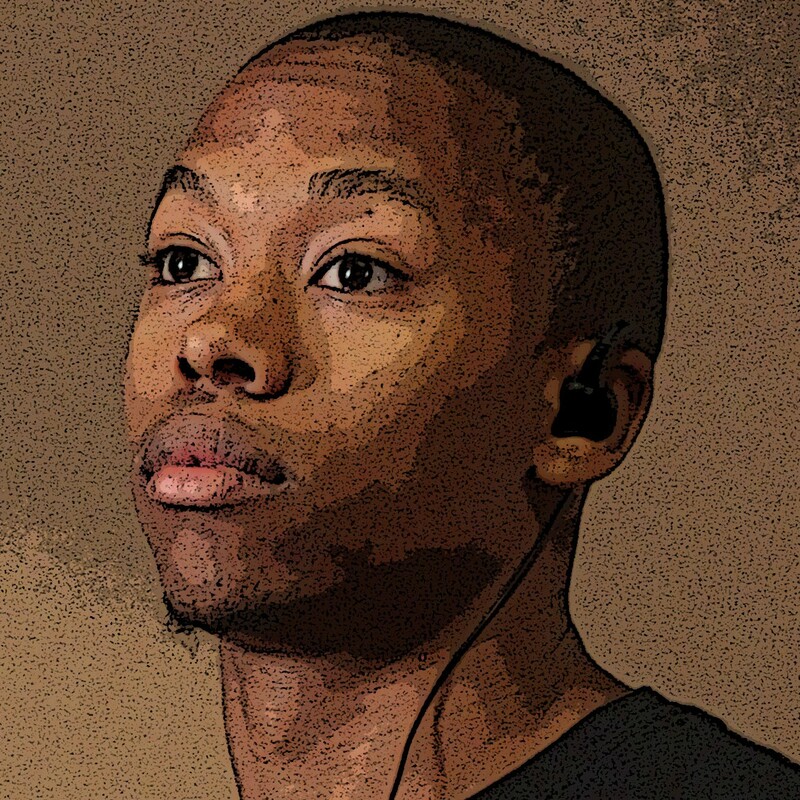 Caullen Hudson is a freelance filmmaker and creative producer/director in the Chicago area. As a DePaul University graduate, Caullen has served in creative and producorial roles collaborating to create numerous professional projects. 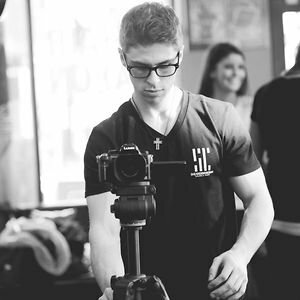 Committed to the final cut, Caullen has established himself as a quality member of any and all production teams and has experience in virtually all departments, giving him the edge as a creative producer and director in a variety of projects. He is now in post-production on the short Blue Notes (2014) and the feature-length documentary What’s Beef? (2014), produced through his company SoapBox Productions and Organizing. See more on his website. Colin has loved music ever since his introduction to piano at the age of 6 and cello at 11. He produced his first album as a high school sophomore in 2002 under the pseudonym “Xolin” (pronounced ZOL-in). Since then, Colin has self-produced six additional albums, all of which are available on iTunes. 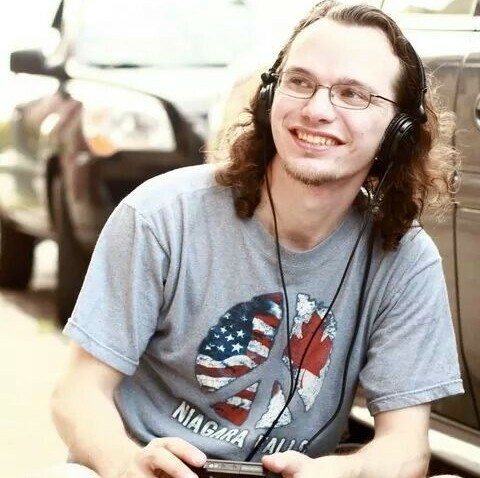 While attending Columbia College Chicago, Colin acquired a myriad of audio skills, including microphone placement and effective music mixing. Thanks to a summer internship with Flowfeel Films, he also discovered a passion for film sound, both location and post. See more of his work on his website. An in-demand talent for everything from commercial soundtracks to indie electronic remixes, Andy Roush has been expanding his sonic palette and portfolio over the past decade with a thirst for new sounds and challenges. 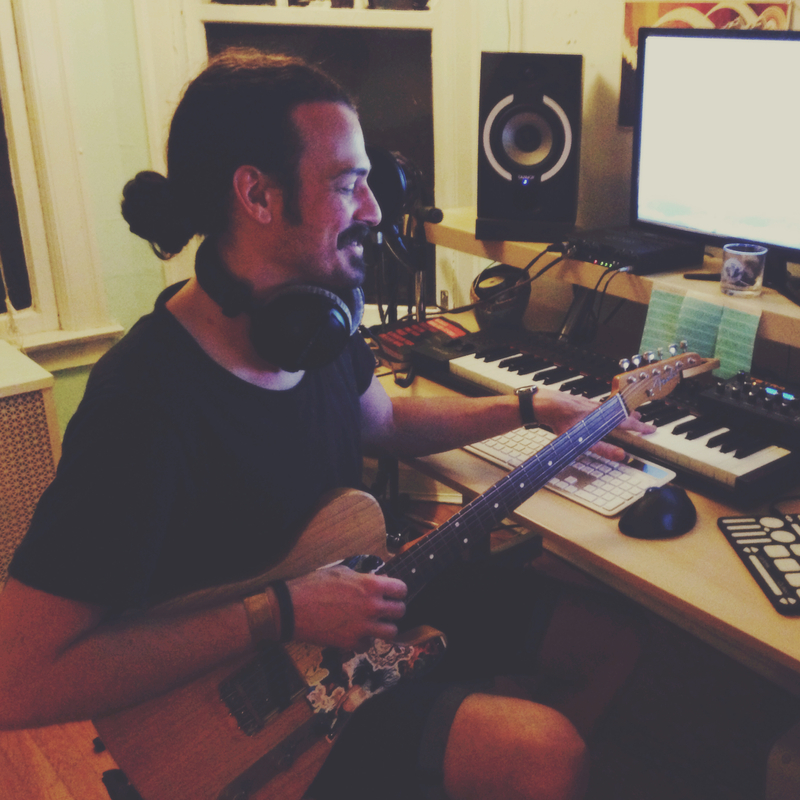 As comfortable with acoustic instruments as he is with digital editing, Andy brings an invaluable flexibility and diversity of skills to the team. He will be composing the original score alongside frequent collaborator Grant Winship, as well as contributing to sound design, ambience and location recording. 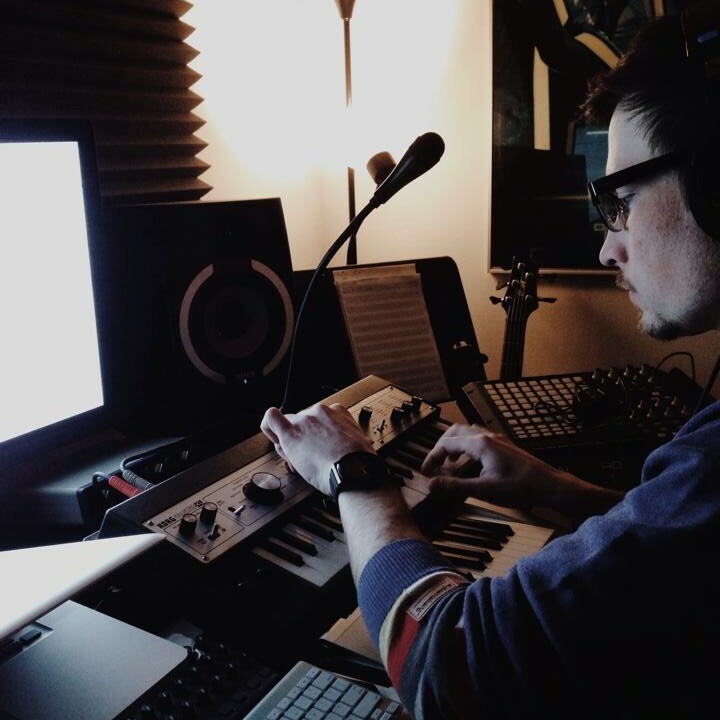 Now an experienced electronic composer, Grant Winship’s first forays into music were through sampling and building hip hop beats. This led to exploring the records being sampled, studying their composition and, after teaching himself to play electric guitar, bass and keyboards, beginning to recreate them with his own instruments. This introduction to music gave Grant a vast, genre-spanning appetite for sounds both new and old, and a keen ear for replicating and reimagining these sounds into new compositions – skills which he further honed doing production and mixing at the Studio Chicago recording studio. His latest projects include several albums of instrumental music as Canyon, an upcoming EP on UK label People of the Sky as Working Girl, as well as songwriting, mixing and production for a variety of Hip Hop and RnB acts in Chicago.